DWI, Drug Possession, and Criminal Defense Law Practice located in Austin, Texas, and representing persons accused all over the state. The Law Office of Will Mitchell is a boutique law firm in Austin, Texas. We serve individuals accused of crimes all over the area primarily focused on alcohol and drug related offenses. Such offenses include Driving While Intoxicated, DUI, Possession of Marijuana, Possession of Controlled Substance, and more. 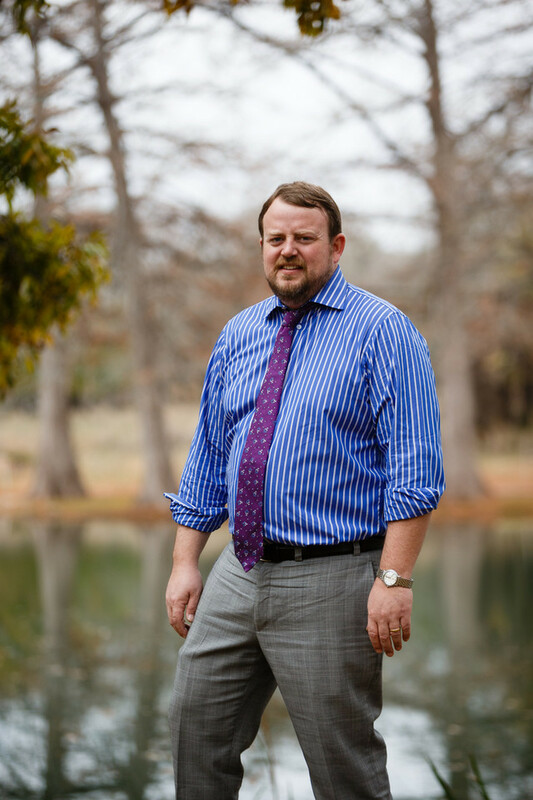 Will Mitchell has practiced law since 2005 in Central Texas, and has successfully tried criminal cases in over 25 different counties across the state. Our practice extends to all fields of criminal and administrative law. If you are facing jail time or trying to get your driver's license valid, we can help. Many charges can be dismissed or reduced. We also handle post trial remedies such as appeals, expunctions, and nondisclosures. Help is only a phone call away. Please visit our website at atxlawyer.com or give us a call now at 512-926-8850. All criminal matters are handled for flat fees, with payment plans available.